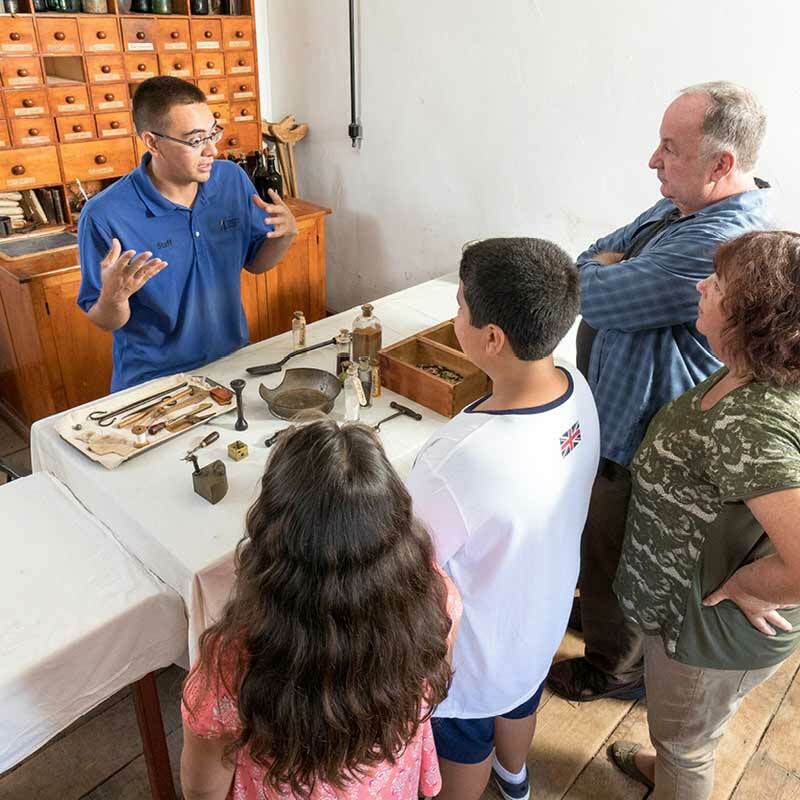 Here’s what you can see, do, and experience during regular hours at the historic fort. 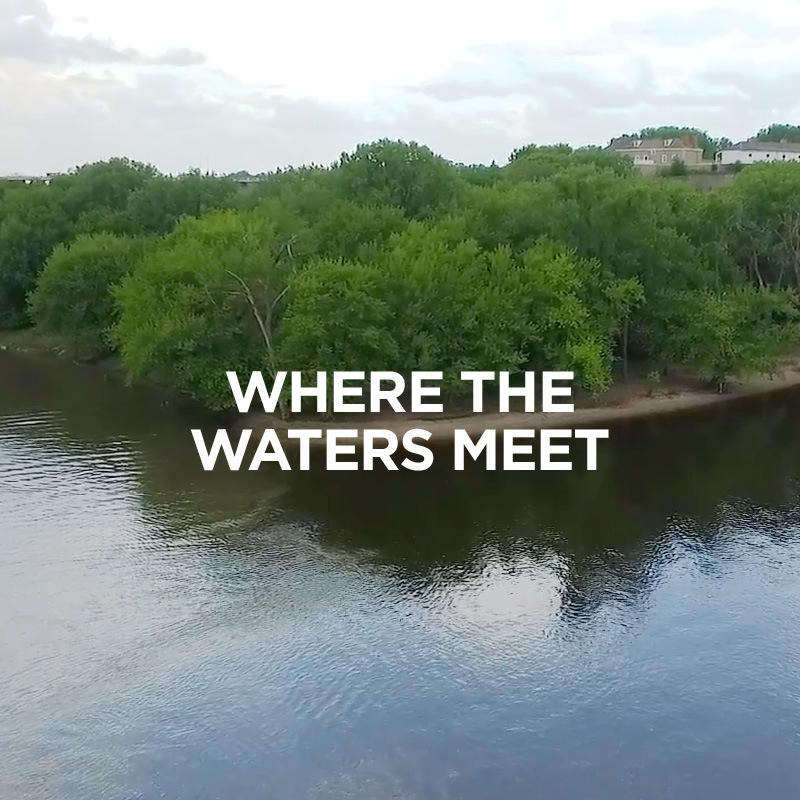 Watch the short film “Where the Waters Meet: Historic Fort Snelling at Bdote” for an introduction to the history of this area as Dakota homeland and as the site of the historic fort built above the confluence of the rivers. See free exhibits in the visitor center that will enhance your perspective about this site’s history, and why it is still relevant today. 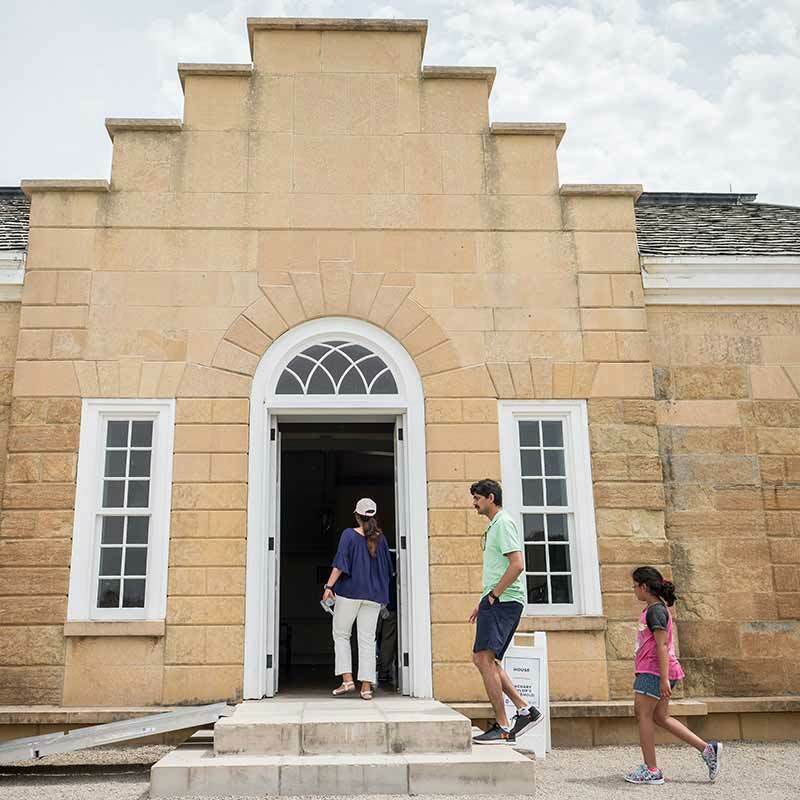 Explore the many buildings of the historic fort, inside and out, at your own pace. Landscape of Bdote (30 minutes) — Learn about the importance of the site’s location in the Dakota worldview, culture, and communities. 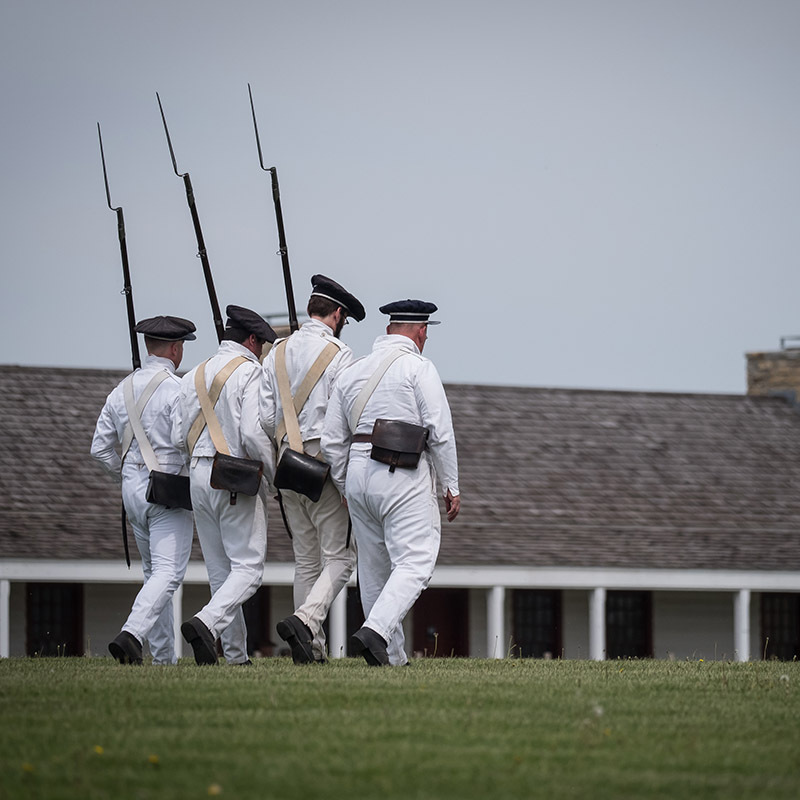 Fort Snelling and the US–Dakota War of 1862 (30 minutes) — Explore the role played by Fort Snelling in the US-Dakota War and its aftermath, and see locations that connect to the conflict. 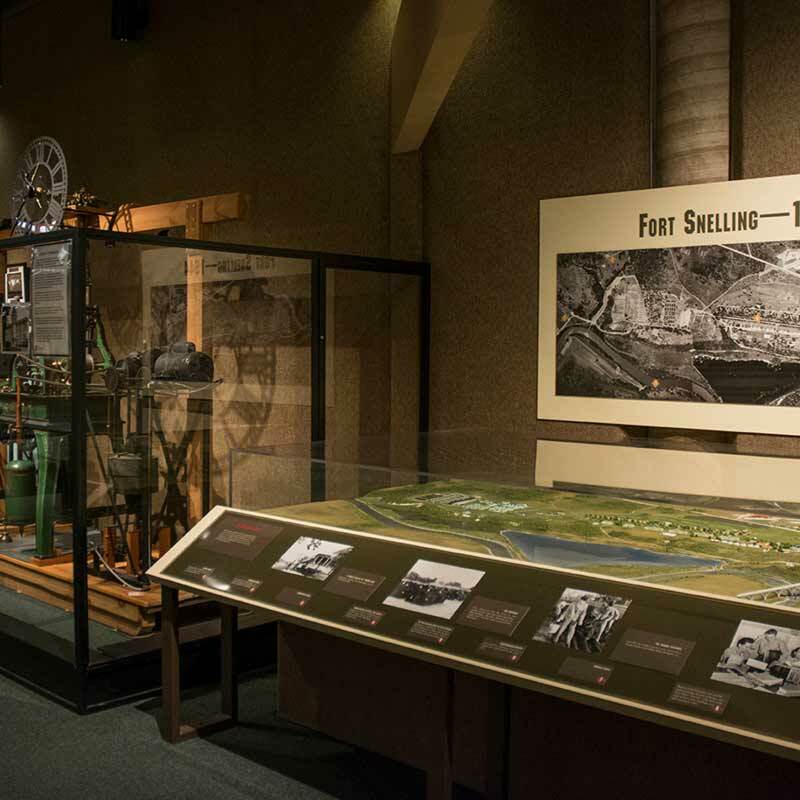 Explore themes and topics in-depth at interpretive stations located throughout the historic site. 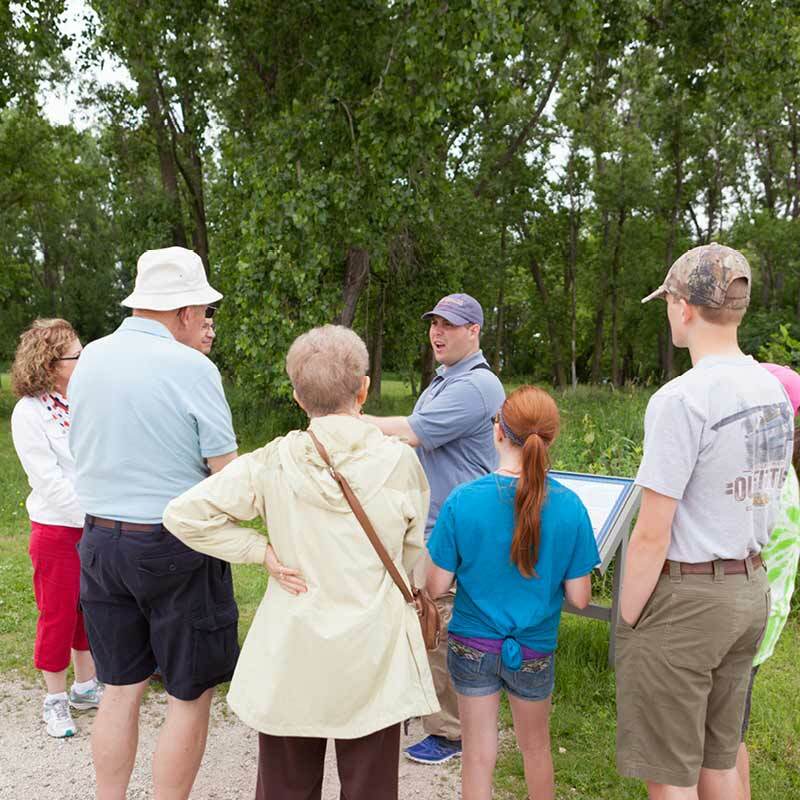 Interpreters will engage you in activities and conversations about Dakota homeland, immigration, soldiers, race, healing, and more — helping you draw connections between past and present. Watch scheduled and ongoing demonstrations by costumed and non-costumed interpreters. Some of the demos invite you to try out activities for yourself! Hearth cooking and rotating demos on historic trades: blacksmithing, woodworking, wood-turning, bread-baking, and leather-working. Military tactics (musket/cannon), women’s history, baseball/rounders, slavery and civil rights, the Military Intelligence Service Language School, children’s games, medical history, and laundry technology. Demonstrations last approximately 20 minutes.